Commonly utilized for the management of cervical thoracic and lumbar strain, knee and ankle sprains, and various contusions, disorders of the elbow (including lateral epicondylitis) and shoulder tendonitis. 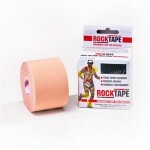 It is also very useful for icing in the postoperative state. *Flexible *Extra lumbar support while sitting or lying down. 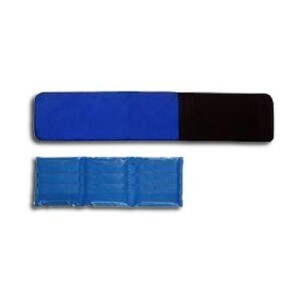 *Long-lasting *1 year manufacturer warranty When using the neoprene wrap it may be applied securely enough to an arm or leg to hold the Flexible-Ice cold pack in place while performing prescribed rehabilitation exercises.